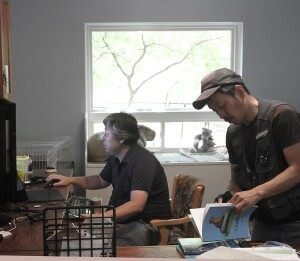 Skipper and I didn’t post last week because we were stressed out about doing a segment for a Japanese TV show. 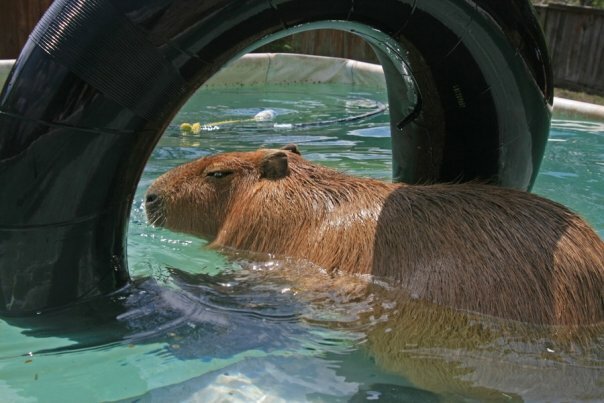 We didn’t quite catch the name of the show–because it was in Japanese–but we do know that it airs once per quarter and is about cute animals. 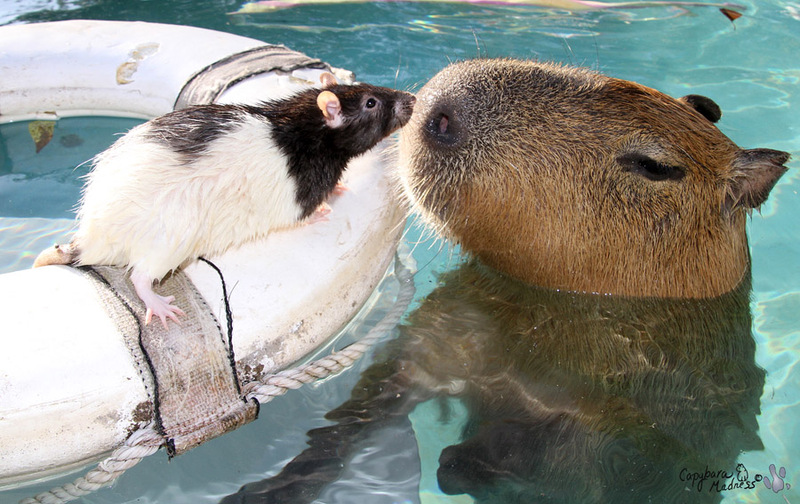 Skipper’s got the cute part down! 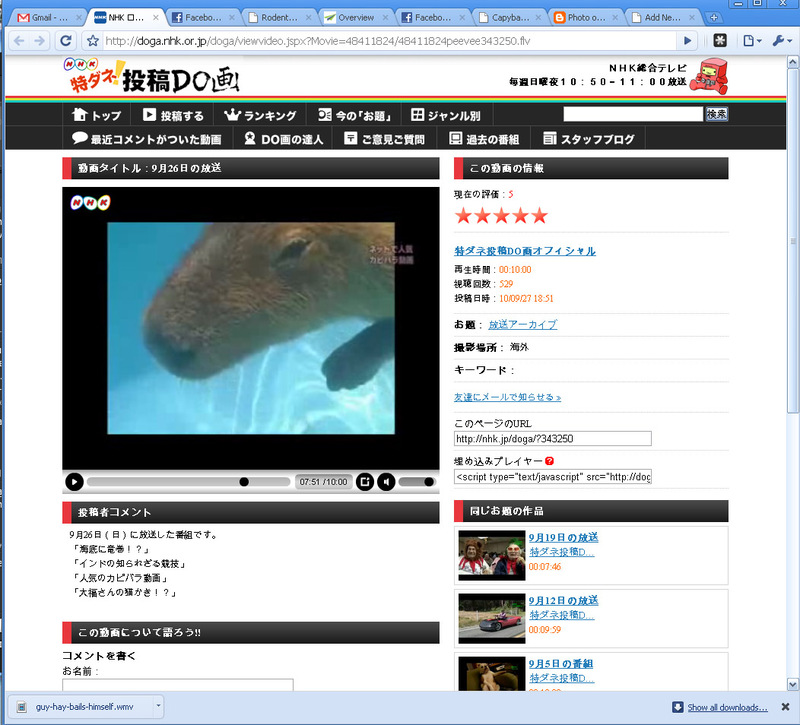 You can’t watch this video too many times. 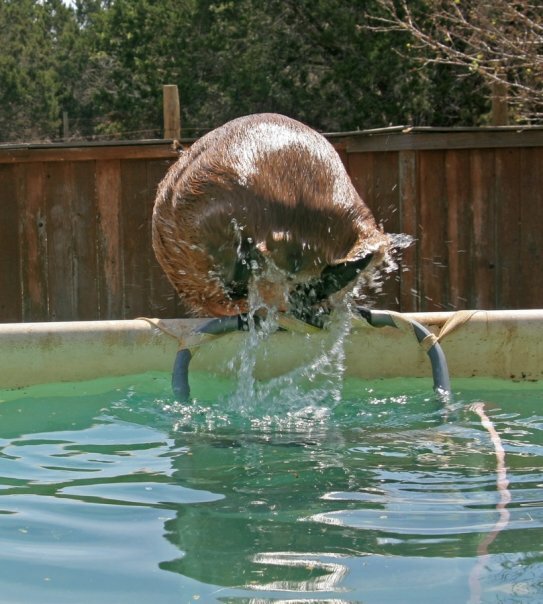 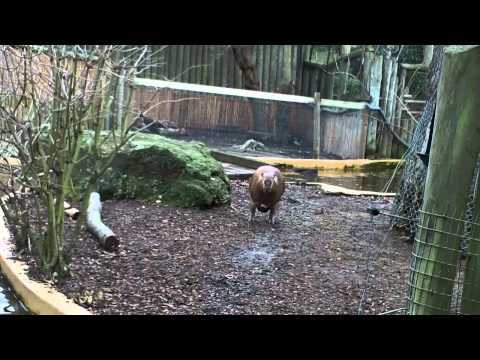 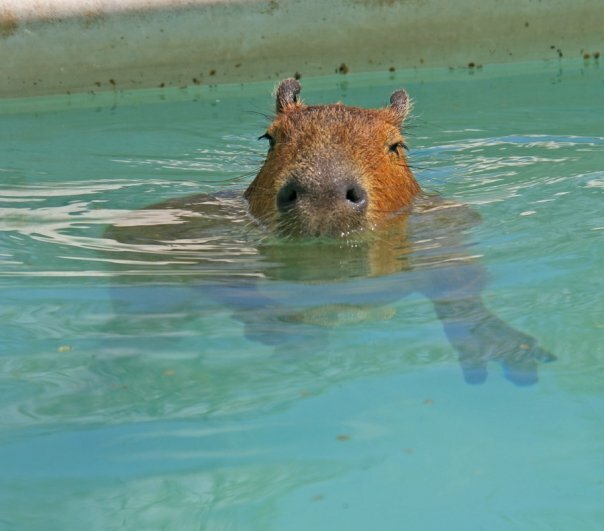 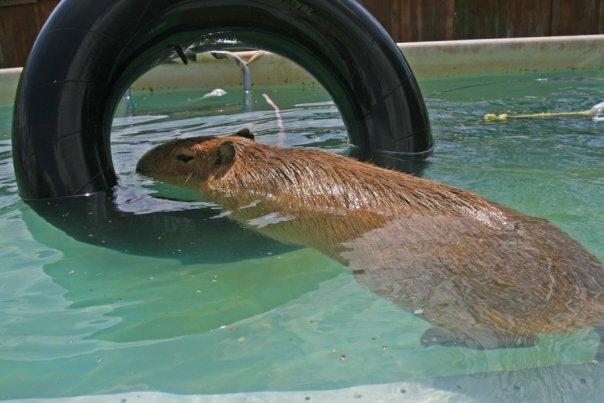 This very short video clip shows an excited capybara jumping into the water. 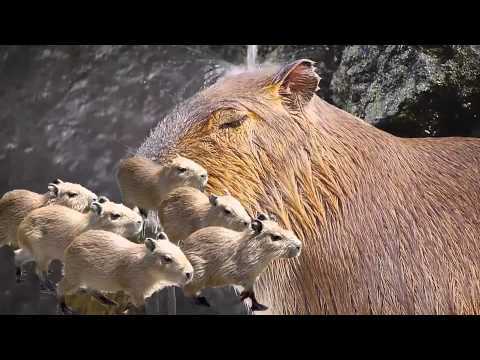 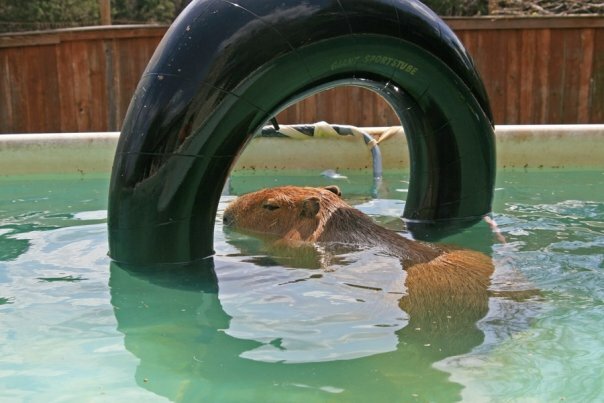 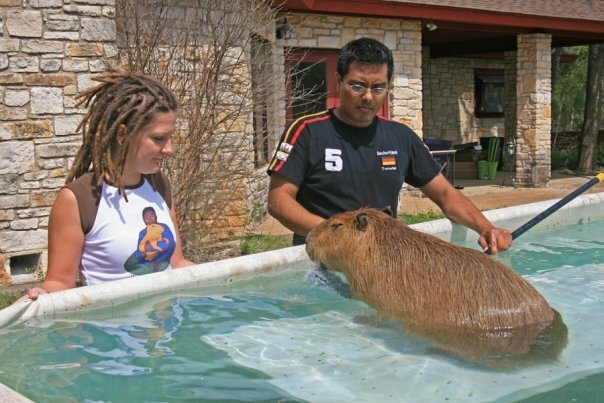 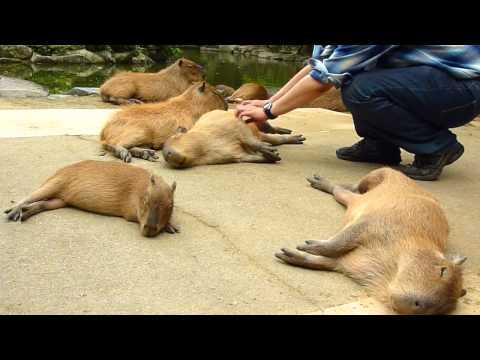 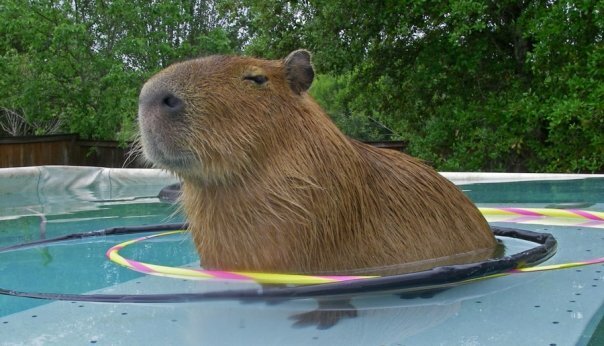 This is possibly the best capybara video ever. 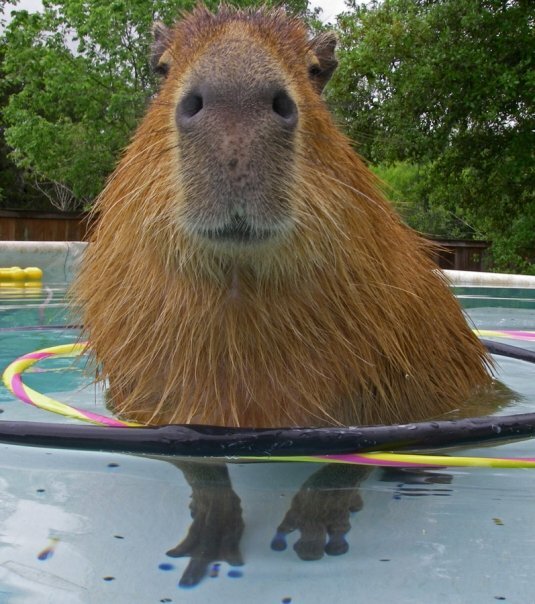 I am sorry to say that I am not in it but my cousins do a very excellent job of representing the adorableness of our species.